Posted on February 4, 2009, by admin, under Uncategorized. Click for statement of claim. Posted on July 11, 2008, by admin, under Events. We’d like to help announce the first annual Darryl “Penasi” Fox golf tournament in Thunder Bay next Saturday. Posted on July 11, 2008, by admin, under Newswire. 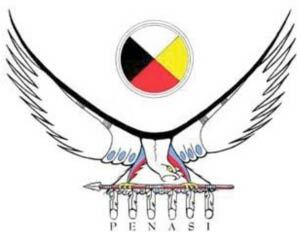 Penasi is closely affiliated with Canada’s only First Nations wire service, FirstNationsNews.com. For access to this wire service, please see our contact page.